Save The Date: MOTHER Market Debuts In S.F. On 5/5! Save the date, mamas! …and dads, and kiddos! 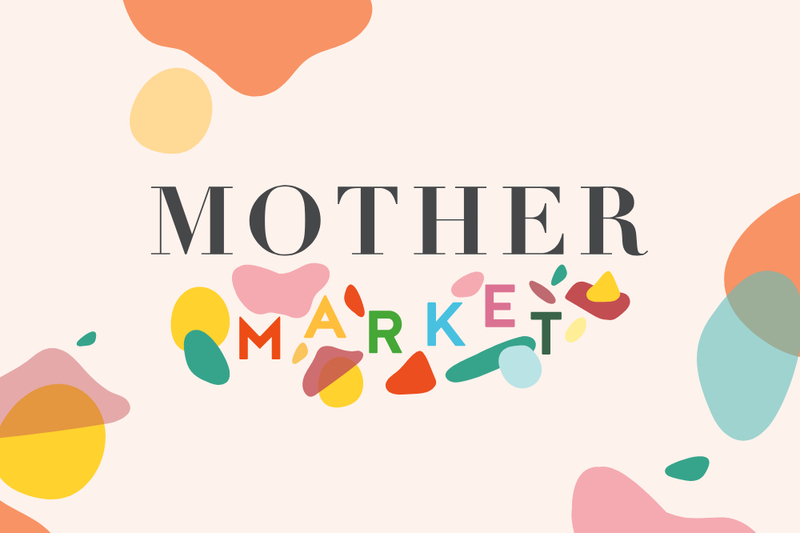 On Sunday, May 5, 2019 we’re debuting MOTHER Market—an over-the-top family fun day and marketplace that you won’t want to miss! Located on San Francisco’s gorgeous waterfront (at Gallery 308, Fort Mason Center), our first-ever MOTHER Market event will take place the weekend before Mother’s Day, and will include a marketplace filled with dozens of covetable brands in the women’s, children’s, and home space. We’re talking Misha + Puff, HATCH, Freda Salvador, Ace + Jig, Noble Carriage, Jenny Pennywood, Pansy, Ariel Gordon Jewelry, Aliya Wanek, Monastery, Neve & Hawk, Mapamundi, Kid Made Modern, Doddle & Co., Morningtide, and many others. 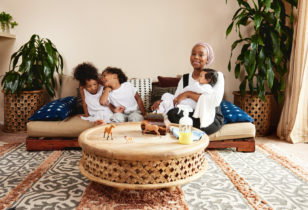 While you shop these amazing, women-owned brands (the perfect #treatyoself Mother’s Day opportunity! ), your kids can grab a scoop of Smitten Ice Cream and plop down for storytime hosted by Little Feminist Book Club. Plus, the fun doesn’t stop there! Bare Snacks will be hosting a snack-fueled all-day arts and crafts station and a photobooth for all attendees, Colugo will offer stroller parking and a closer look at their modern 4-wheel creations, Lady Falcon Coffee Club (owned by Mother fave Buffy Maguire) will be dishing out coffee, hot cocoa, and treats, Raised Real will be serving up surprises, and that’s just the tip of the iceberg. 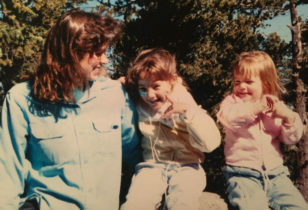 Did we mention 5/5 is not only Cinco de Mayo, but the event will also mark the 5th birthday of Mothermag.com?! To celebrate, there’ll be plenty of complimentary fiesta perks for the kiddies, including balloon animals, face-painting, and giveaways. Plus, our indoor-outdoor party scene will be as pretty as can be, thanks to a chic lounge space provided by mama-owned Shelter Co. and florals by The Petaler (note: you can bring home a little bouquet for yourself by plucking one right out of The Petaler’s supremely cute floral mobile!). And, the best part: the event is completely free to attend. While we’ll be sharing more news about our MOTHER Market launch soon, for now we just need you to SAVE THE DATE and rally your family and friends to do the same. Trust us, you do not want to miss this!